Dr. Kevin Leman – Psychologist and New York Times Bestselling Author. After a successful first season of the Have A New Kid By Friday Podcast - we are finally back with new episodes! Dr. Kevin Leman is an internationally-known psychologist, award-winning author of over 50 books, humorist, New York Times bestselling author of “Have a New Kid by Friday”, radio and TV personality, and speaker, Dr. Kevin Leman has taught and entertained audiences worldwide with his wit and common sense psychology. 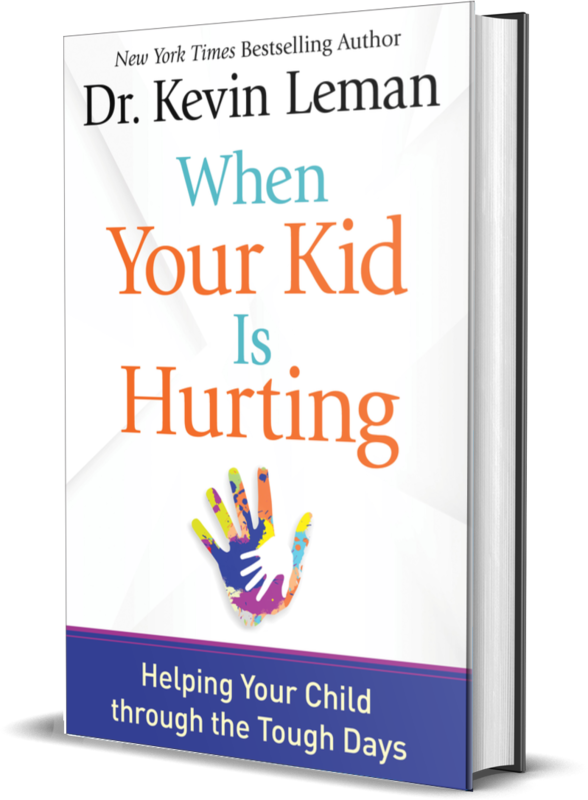 With Dr. Leman’s time-tested advice that has worked for hundreds of thousands of families, you and your child can not only get through these difficult experiences intact but also develop a deeper bond and healthy perspective that will serve you well in the future. © 2017 Dr. Kevin Leman.